California is a wine-lover’s paradise. The weather and soil provide perfect grape-growing conditions, and the sun-soaked beauty and laid-back culture of the state make California a dreamy destination for wine sampling. Of course, Napa and Sonoma are popular regions for wine, but Central California’s Edna Valley is the hidden gem. Edna Valley, right outside San Luis Obispo, has a culture all its own: authentically rustic and charming, a welcome change of pace from larger wineries. These are the kinds of joints where you’ll not only get to meet the winemaker, but the whole family, including the dog… and the B&Bs and vacation rentals right in wine country are just as welcoming and cozy. 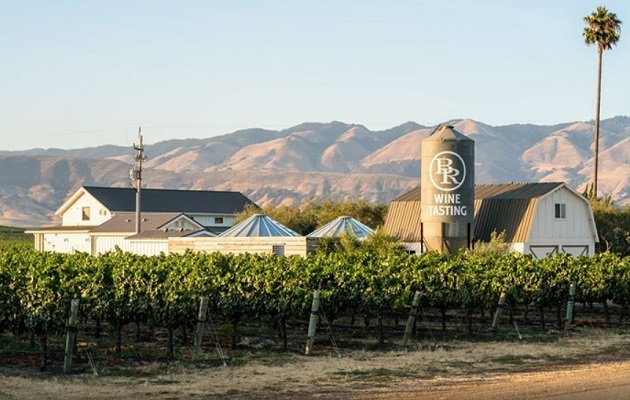 With rich, volcanic soil, the state’s longest growing season, and a long history of grape growing that dates back to the Spanish missionaries, wine from the 27 wineries in the area is top-notch. Plus, the Arroyo Grande Valley nearby features even more incredible wineries, and the Edna Valley is only a quick, 5-minute drive from the beach– Tuscany can’t boast that, now can they? Old Edna Townsite. There’s not a better place to wind down after a day of sippin’ Chardonnay and Pinot than the Old Edna Townsite. Located in the heart of wine country, this destination features charming white picket fences and dreamy pastel hues. Old Edna comes by its authentic charm honestly; this is a real, once-abandoned late 19th-century townsite turned artist’s haven that has been renovated to shabby-chic perfection. It features the comfy rental bungalows along with a deli, a shop, a wine tasting room, and plenty of historical buildings and gardens to explore. It’s a quick ride from the townsite to the vineyards in the area, making it ideal for riding through the countryside on a winery tour. Trust us, you will have no problem finding a cozy place to kick back, relax and enjoy a stunning Edna Valley sunset. 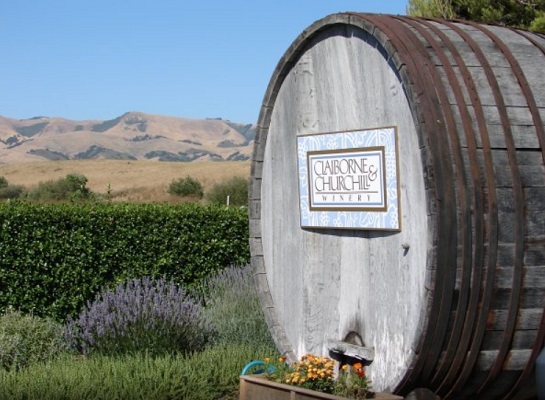 Claiborne and Churchill Winery was started by two former professors from the University of Michigan, who ditched academia for the vineyards of California in 1981. There’s no way you won’t fall in love with this family-owned joint. The professors draw their inspiration from the fruity but dry dinner wines of the French province of Alsace. You’ll feel like you’re strolling through the European countryside on your visit… and you cannot leave without trying the Dry Riesling. It’s one of Claiborne and Churchill’s best sellers. 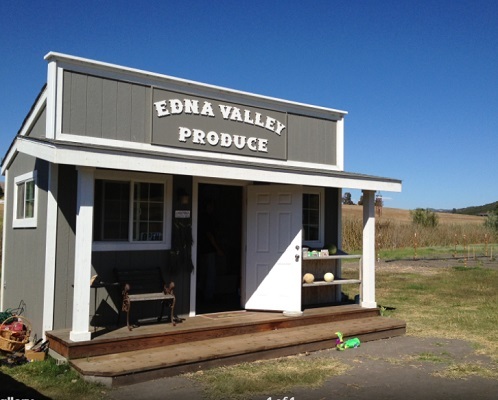 At the Edna Valley produce stand, you will not only find some of the tastiest (and hottest) pepper jelly, but also mouthwateringly sweet strawberries, zucchini, apricots and more. It’s the perfect place to stop in between your wine tours for a tasty treat. You’ll definitely want a jar (or three) of the pepper jelly. With names like Demon’s Cobbler and Sting & Linger, you can almost taste the zest! The stand is right off Edna Road, or Route 277, between the Old Edna Townsite and Arroyo Grande. Chamisal Vineyards. 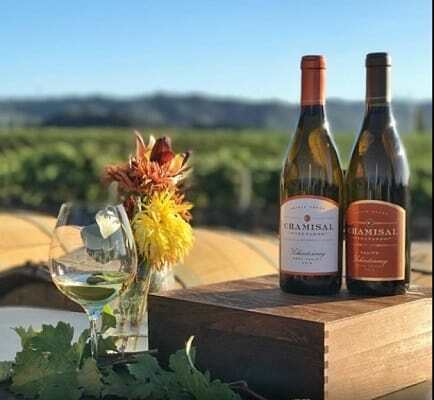 All the vineyards in the area thrive off the coastal climate that Edna Valley offers, but none take advantage of this quite like Chamisal Vineyards. Chamisal Vineyards boasts calcareous and volcanic soils, resulting in some of the most intense and bold wines in the region. The vineyard is spread out over 85 acres, and you have the perfect view of the sprawling grounds on the picnic patio, not to mention the Santa Lucia Mountain looming in the backdrop. The wine tasting fee is waived if you purchase two bottles of wine, so why not grab some bottles to bring back as drinkable souvenirs? 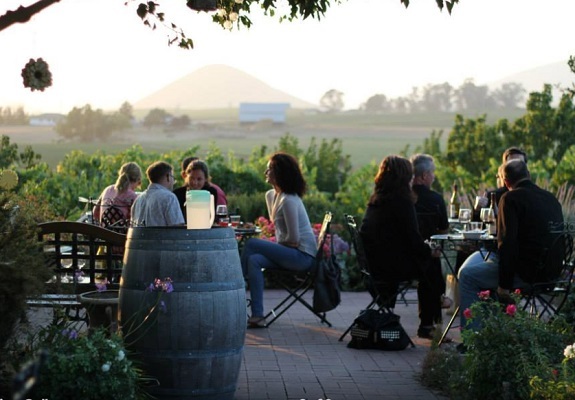 Wolff Vineyards, Just minutes from downtown San Luis Obispo and the scenic local beaches, Wolff Vineyards is sure to make your next stop worthwhile. Known for Chardonnay, Pinot Noir, and Petite Sirah, Wolff will not disappoint– this place is 125 acres of pure wine heaven. You’ll find great deals: Wolff refunds your $10 tasting fee with the purchase of one bottle of wine. Plan to bring some back to your vacation rental home at the Old Edna Townsite to enjoy a quiet evening in! Saucelito Canyon Vineyard. Looking for something unique on your wine tour? 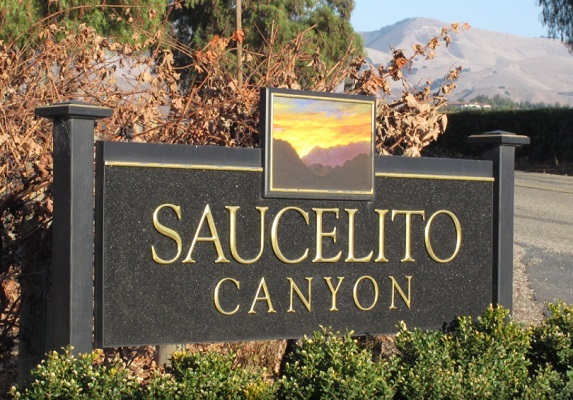 Saucelito Canyon Vineyard is sure to please all wine connoisseurs. It specializes in Zinfandels, a variety of black-skinned grape well known in the California wine world. And while you’re there– see if you can get your hands on the crown jewel of the winery, the 1880 Zinfandel. Made in limited quantities due to its popular demand, the wine is a complex and mature one with remarkable character that you can taste: a perfect representation of Saucelito’s historic vines. Biddle Ranch. 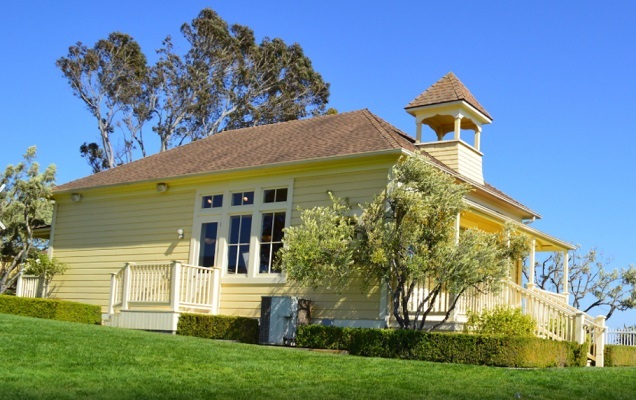 Enjoy old-world style wines in a breezy, modern tasting room at Biddle Ranch. Sample the “deep and soulful” Evviva, the “pure elegance” of their Pinot Noir, and the “energetic enthusiasm” of their Pinot Grigio while lounging on their spacious patio. If you’re lucky, they might be providing live music and wood-fired pizzas when you stop by. It’s an atmosphere that’s perfectly picturesque completely relaxing, and one that will definitely leave an impression. Cornercopia. After a long day of wine tasting, your stomach will undoubtedly be rumbling and you’ll be hankering for a snack. The Cornercopia Fresh Market is sure to deliver. 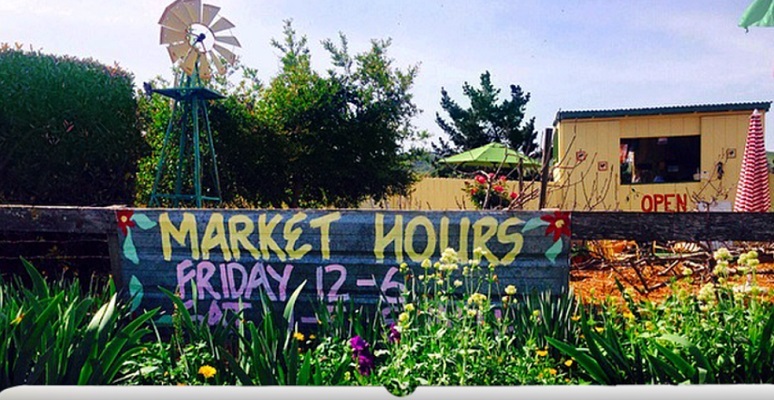 Open Friday, Saturday and Sunday from 11 AM to dusk, this market is jam-packed with seasonal fresh produce, fruit, farm fresh eggs, locally baked bread, and endless jars of local honey and jam. It’s the perfect place to pick up a treat after your wine tour and head back with bottles of wine and loaves of bread in hand. Edna Valley is the Central Coast’s premier grape growing region, and the vineyards and wineries prove it. You’ll feel like you’re strolling through the hillsides of Tuscany as you sip wine in the Edna Valley. Whether you’re just meandering through the valley on a relaxing vacation, or want to bike the rolling hills, everyone can enjoy all that this wine lover’s wonderland has to offer.